The annual trends forecast from the nutrition experts – Registered Dietitians- is in for 2014. Whether scientifically correct or not, dietitians identified some top consumer nutrition and food trends that will stay in the headlines and influence food purchasing decisions. Miss-information, a glut of information, and the challenges consumers face in sifting through the scientific facts around nutrition is a trend expected to continue into 2014. Dietitians report that about 67% of nutrition information is based on personal beliefs and partial truths rather than peer-reviewed published research, and 75% of dietitians say there will a preponderance of misinformation to digest in 2014. No surprise that anti-wheat sentiment is expected to continue, with consumers eliminating wheat more for weight management reasons rather than a clinical disorder or diagnosed immune system intolerance to gluten or wheat. On the flip side, ancient grains like quinoa and amaranth are new again and should be served up even more in 2014. It is also expected that consumers will keep health in mind even more when shopping at the grocery store. In fact the “Supermarket Dietitian” is the fastest growing job classification in grocery stores nationwide. Diets are expected to become more eco-conscious and local shopping to increase. 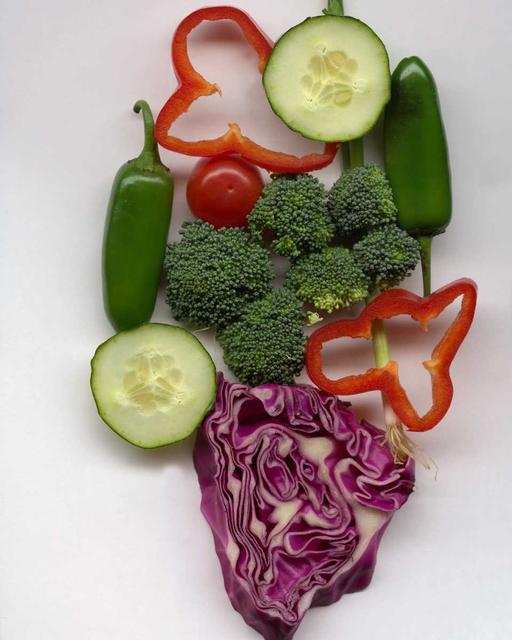 As far as the biggest bang for your nutritional investment- fruits and veggies. If you can make one positive change, this is the one that it should be! Other hot foods include kale, coconut, and chia seeds. Demand for nutrition information will be at an all-time high in 2014. Be discerning- nutrition information is everywhere- the scientifically sound, the theory based and unproven, and the downright faddish. Dietitians are great translators as they read the science and can provide nutrition advice that will positively impact your health and weight.